Can’t find what you need? 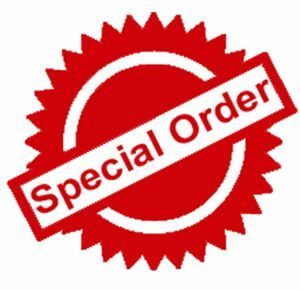 We can special order over 65,000 item from the Ace Hardware warehouse. See an associate or visit acehardware.com.